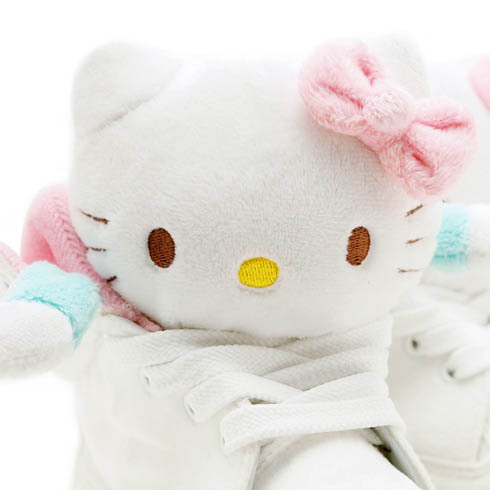 What at first appears to be another design from Jeremy Scott's popular adidas Originals line is actually a new collaboration between Philly boutique UBIQ and Sanrio's Hello Kitty franchise. 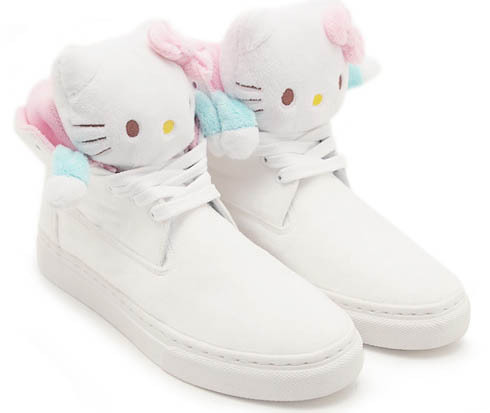 What at first appears to be another design from Jeremy Scott's popular adidas Originals line is actually a new collaboration between Philly boutique UBIQ and Sanrio's Hello Kitty franchise. 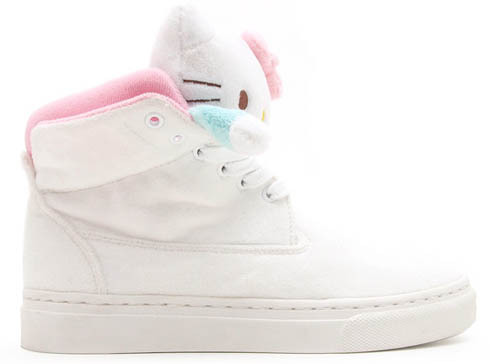 Like Scott's animal-themed releases, the Hello Kitty UBIQ Mascot Fatima features a playful Hello Kitty on the tongue of the white-based high-top. 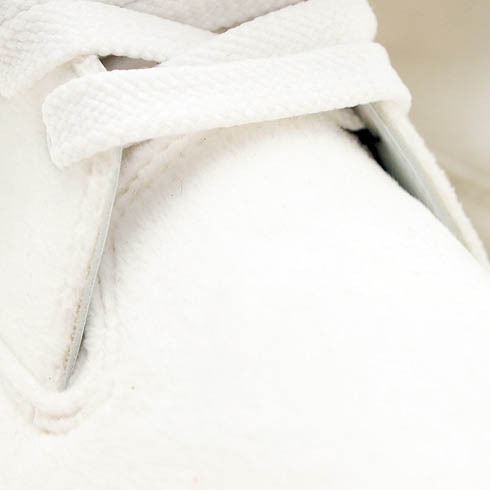 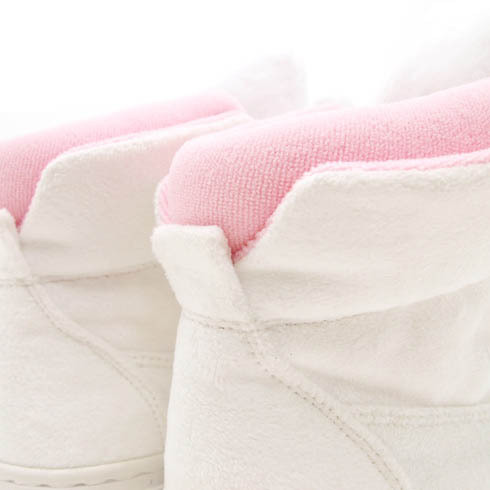 Pink terry lines the collar, while additional subtle hits of white on the laces and sole keep the focus on the tongue. 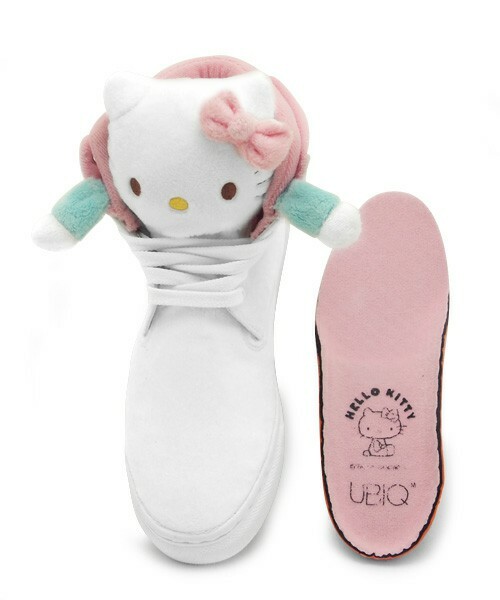 Exclusively available in female sizes, the Hello Kitty x UBIQ Mascot Fatima can be ordered now over at atmos.